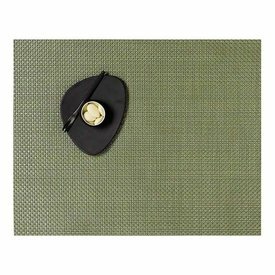 Protect your table while adding color and texture with our selection of place mats, coasters & chargers. 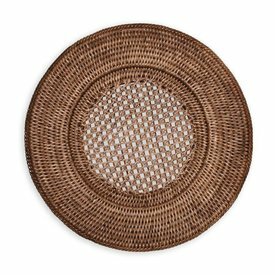 Add texture and dimension to your tabletop using our rattan chargers. 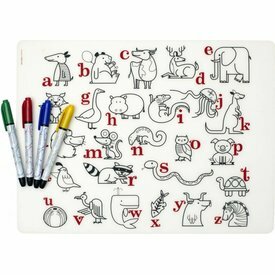 The plastic-free mark-mat is crafted out of pure, silky soft silicone & designed for kids of all ages. Young Picassos will love the playful designs & enchanting characters that adorn our mats. This unique colorway design embodies a light tan color story. 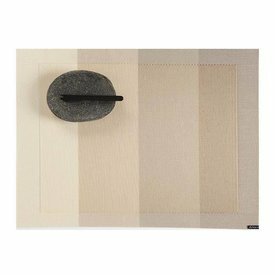 Every placemat presents a carefully considered spectrum of color from light to dark in block configuration. 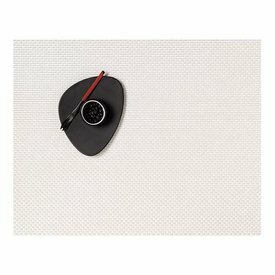 Chilewich's four-over-four Basketweave has become the most important vehicle for expressing our unique color point of view ‰ÛÒ from deep earth tones, to shades of metal, to our personal interpretation of brights. 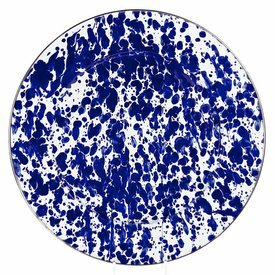 Our enamelware is the perfect entertaining solution. 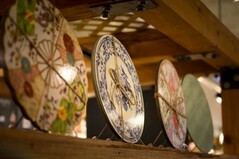 Strong enough to cook in and beautiful enough to place on the table.